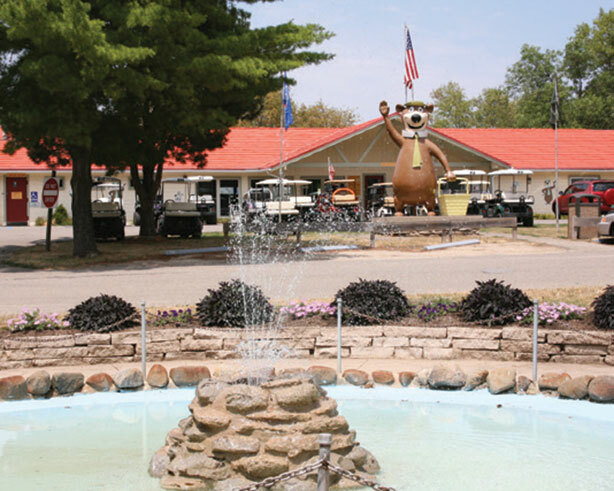 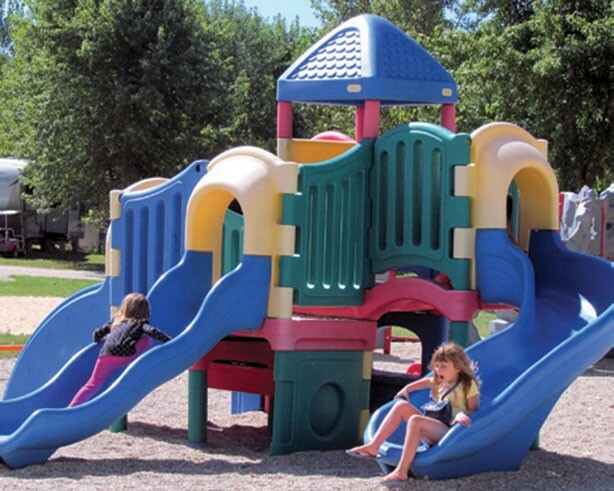 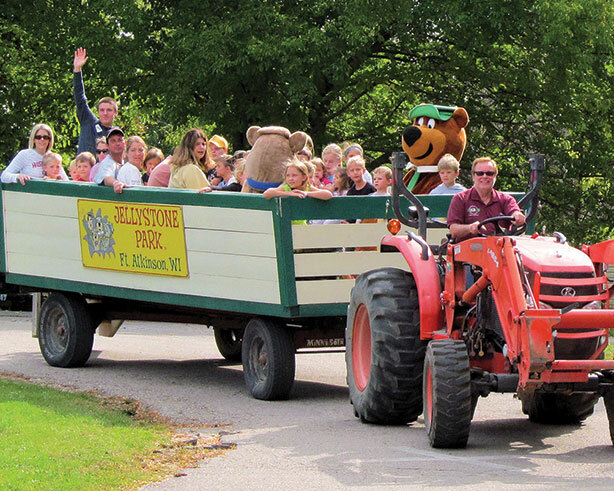 Jellystone Park of Fort Atkinson in Jefferson County, Wisconsin would be proud to have you and your family as our guest for a fun-filled and affordable family camping experience in our friendly resort atmosphere. 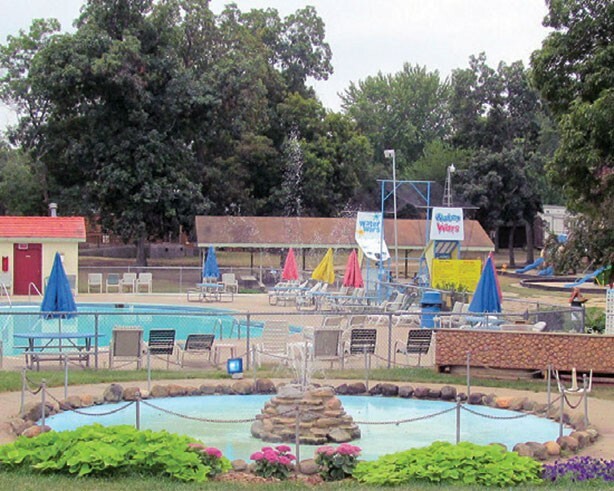 There are many reasons that make our park a great choice for your family’s weekend getaways or vacations in Wisconsin. 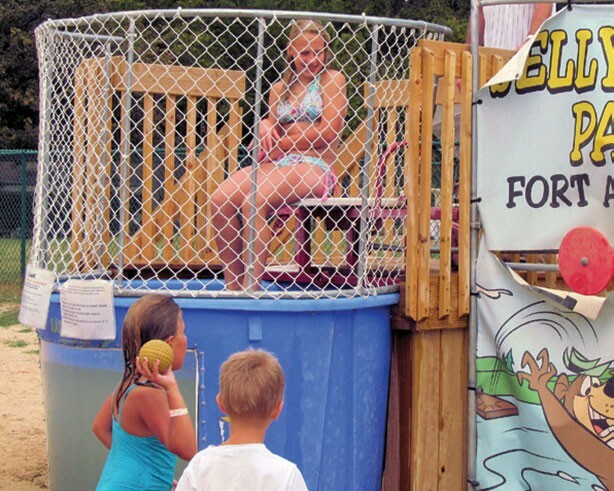 Year after year we continue to expand our award winning recreational facilities and full-time activities program to provide you and your family with countless choices for having family fun. 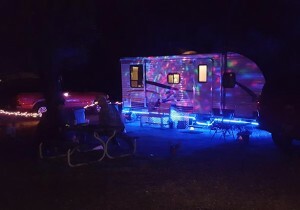 Parents treasure and remember the time they spend with their children and friends, the fun they have together and all the great things that happen when they are here. 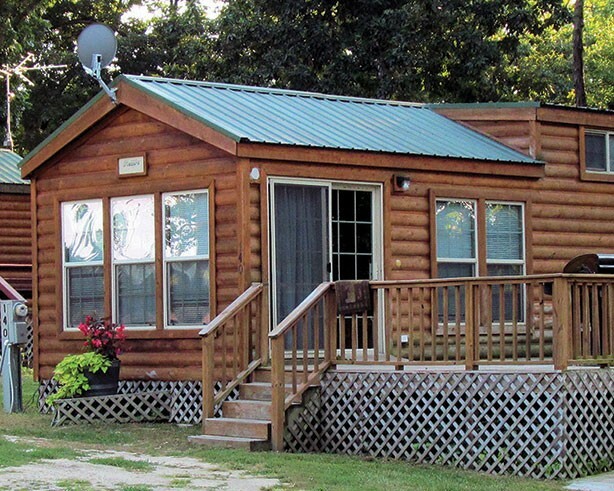 We have several great camping specials for 5- or 7-night stays along with BOGO nights and amenity packages, please see our website or brochure for more details!